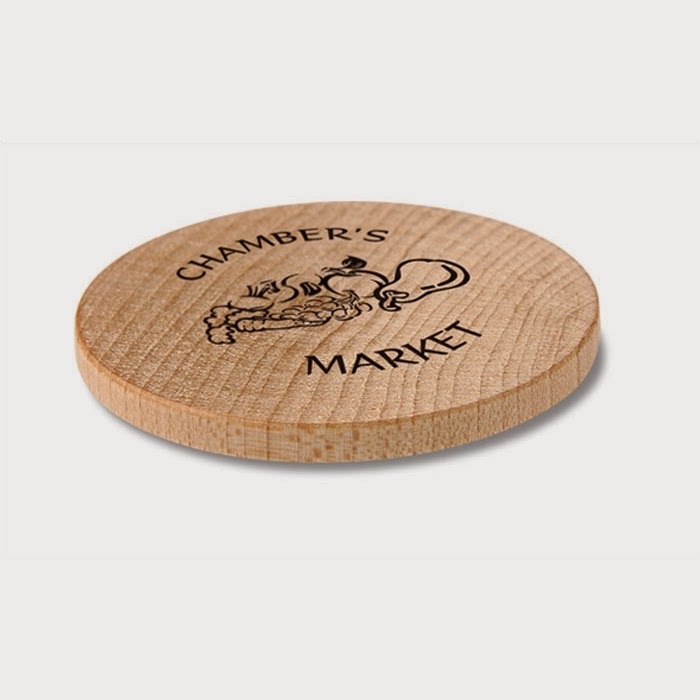 Wooden Nickel Promotion - Hotels of Lake Charles stay with your favorite hotel. Wooden Nickel Promotion at Hotels of Lake Charles! New year, new you...right? Well I don't know about you but for me (at the hotels, anyhow) a new year for me means a new budget and new marketing plans, along with new goodies!! (squeal) I get to re-evaluate all of our current strategies, proposals, rates, and all the little promotional items I purchase throughout the year. Calendars, cups, and other little giveaways. Nothing too fancy or elaborate just a littleLagniappe to let our Hotels of Lake Charles clients and guests know that we are thinking about them. 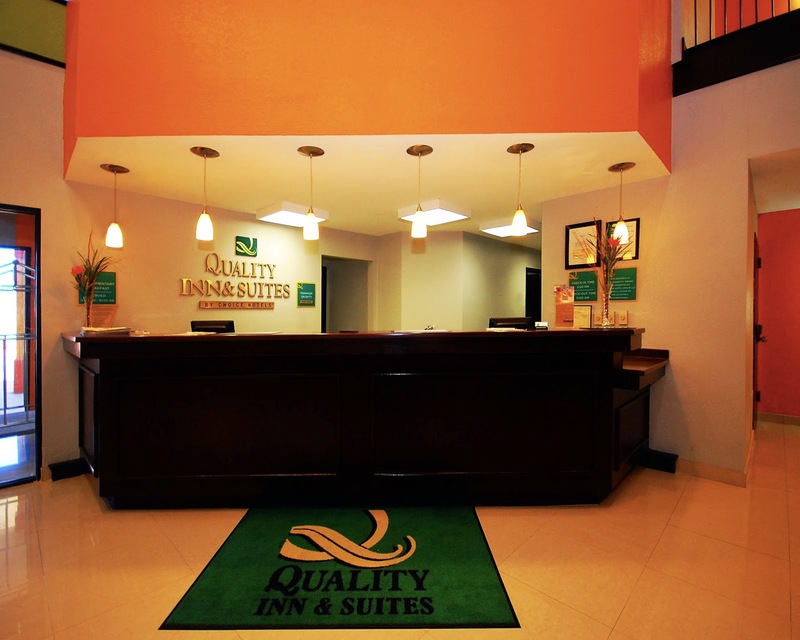 hotels have to offer know that we are eager to serve and welcome YOU to all of our hotels and to the Lake Charles Sulphur area. Yesterday, I was contemplating my first promotional item buy of the year, let me first tell you that this budget line is not very high (to say the least). Most limited service hotels spend money where it has the most direct impact daily, the things that IMPACT GUESTS (but that is another blog for another day) we know that you understand. My go to site for all promo giveaway items is Epromos and I found a cute little plastic nickel that I thought might be good, however it was a little pricey. I was just about to go with my first plan of a candy bar with a customized wrapper and crafty little pitch, when I found these wooden nickels. I know the old saying, "Don't take any wooden nickels!" I had them customized with the great promotional offer of $5.00 USD off our Best Available Rate at participating hotelsoflakecharles.com hotels. See promotion details at hotelsoflakecharles.com we are looking forward to handing these out at the Houston Travel Expo later this month, and plan to update the blog with photos of how well received the wooden nickel is. 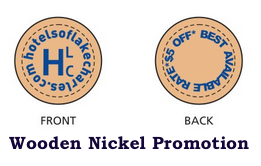 Currently, this wooden nickel promotion will be available at the following hotels. What are some promotions that have worked well for your hotel in the past? Let us know your thoughts, I would love to hear from y'all on this and how well you like us.